A brief behind-the-scenes look + even shorter commentary from k-Os on set of “The Dog Is Mine” video. The “Black on Blonde” album is set to drop November 27th. The first release from the highly anticipated mixtape is “1200“, which features Taylor Gang’s own Juicy J. An intoxicating drug anthem with dark undertones, and hard hitting production, it’s quite the introduction to 6AM. Note To Soul clothing celebrates the launch of their digital site with a nice visual/spoken word collaboration with D-Sisive. Latest one from NÜE as he preps for the release of his debut “Dreamcatcher” mixtape. Episode 3 of Rich and SonReal’s visual campaign promoting their “The Closers” project out October 16th. Heard the listening party last night was dope! “The Closers”, a collab LP from Rich Kidd and SonReal dropping October 16th, 2012 on Black Box Recordings. 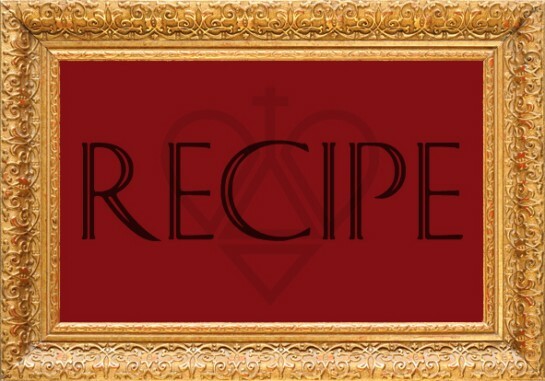 Follow this channel for all the video webisodes and updates. 16 minutes with Andreena? Sounds good to me! Just came across this series of viral joints. So basically, new artist Proverbs has put together a series based on the artists that he’s enlisted for his new project. Shouts to him for putting this series together to promote his project but the more in depth look into the artists involved and where they are from is way more interesting. Will get up some of the other episodes but you can always just peep the YouTube page here. Proverbs sits down with Andreena to gain more insight into her life as he continues to find vocalists to support him with his album Toronto Housing R&B. So I guess Lokz finally conceded to the fact that he doesn’t have locks and has officially changed his name to the government. No shots. Yuri Koller opens up about his personal growths and past achievements in his musical career. Includes appearances from Drake, Joe Budden, JD Era, P. Reign, & PG. If you missed this year’s battle like I did then you’ll definitely appreciate the video of the event. The whole battle is here (finals up above, rest of the show via TorontoRappers.com). And wow…SHOUTS to WondaGurl for being way too calm while quietly murking all the dudes at the battle. Stay humble my friend! Congrats! OB premier’s a joint called “Mashed Potatoes” on KISS in the UK with DJ MK & Shortee Blitz. 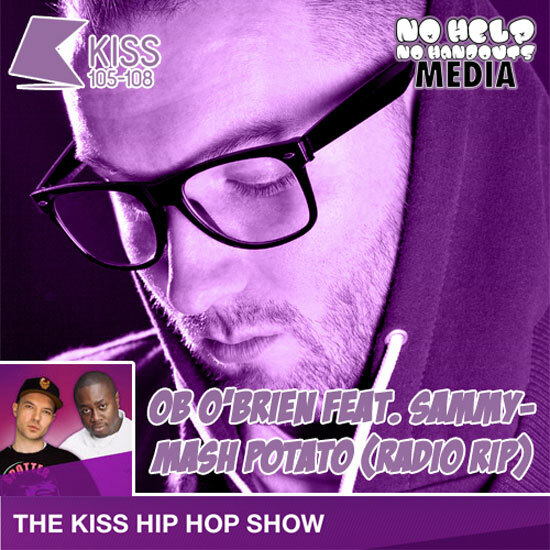 OB O’Brien’s forthcoming track, ‘Mashed Potatoes’ featuring Samm Rawthstein got it’s debut European play on London’s biggest dance radio station Kiss. Premiering on the Kiss Hip Hop Show with DJ MK & Shortee Blitz last week on Thursday 21st September 2012. Check the radio rip below to hear the new smash from Canada’s new rising star, co-signed by mutli-platnium recording artist Drake. OB O’Brien hails from Westdale Village in Hamilton, Ontario but has been busy working and performing on a global scale. The Canadian rapper and producer has written songs for artists such as Tyga, Jadakiss, Saukrates, and collaborated with Boi1da and T- Minus whose production will be heavily featured on OB’s next project, set to be released in 2013. Recently, OB looked the part on stage at the MTV VMAs with long-time friend and collaborator, Drake giving shout outs to Hamilton and Toronto. His bond with Drake and Co began way before the music, their creativity in the studio together is a by-product of many years of friendship and respect for each other’s talent. With the general buzz around OB O’Brien growing by the minute, from his cameo in Drake’s HYFR to being his right hand man at the MTV VMAs, the time has come for him to carve out his own lane. Directed by Philip Sportel for Mad Ruk Entertainment. Colin Munroe drops visuals for his Pusha-T collaboration off the “Unsung Hero” mixtape.